Getting your business online is of the utmost importance to a business in the modern market, where business opportunities rely more and more frequently upon a good broadband connection. Trawling the internet to find and compare deals for the cheapest options for your business can be time-consuming and confusing. Here at Midshire, we offer a range of broadband solutions for businesses including; Superfast FTTC broadband, ADSL, MPLS, and Ethernet Leased Lines. If you’re not sure what option is best for your business or are just seeking the cheapest business broadband option, our experts are on hand to offer a range of competitively priced broadband options, and to create the perfect broadband solution for your business. At Midshire we offer a range of comprehensive and cost-effective broadband options, ensuring your business can get online at affordable prices. Our business broadband packages are ideal for a business of any size, and our solutions are tailored specifically with businesses in mind. 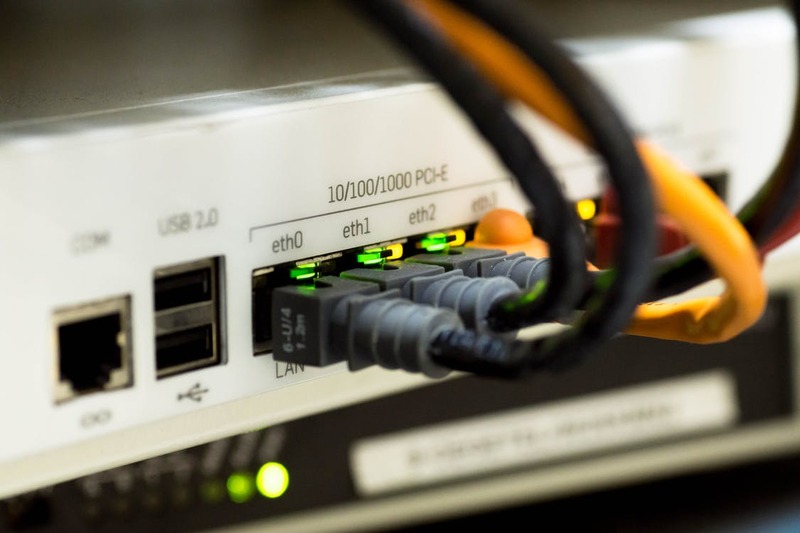 Whether you need a broadband connection for basic web-browsing and emails, or for video-conferencing and phone calls, Midshire are here to help. No matter your business’ broadband requirements, here at Midshire, we have a solution available. We endeavour to ensure that our cheap broadband for business is exactly what you need to succeed in an online led industry, keeping you connected and ahead of the competition. Our broadband packages are affordable, have high speeds, are reliable and easy to manage. Midshire provides a broadband connection that your business can rely on, without the hefty price tag. Get the right broadband solution for your business and take advantage of our cheap business broadband offers. Midshire strives to provide the best broadband solution for your business at the lowest cost possible, whilst maintaining excellent customer service and support.